our course calendar for 2017 is now available online here.  You can find all our RYA courses! For futher informations you can write us.